Profile of Dr. Sylvia Earle, an oceanographer and National Geographic Explorer-in-Residence. Many of today's most renowned explorers are oceanographers. 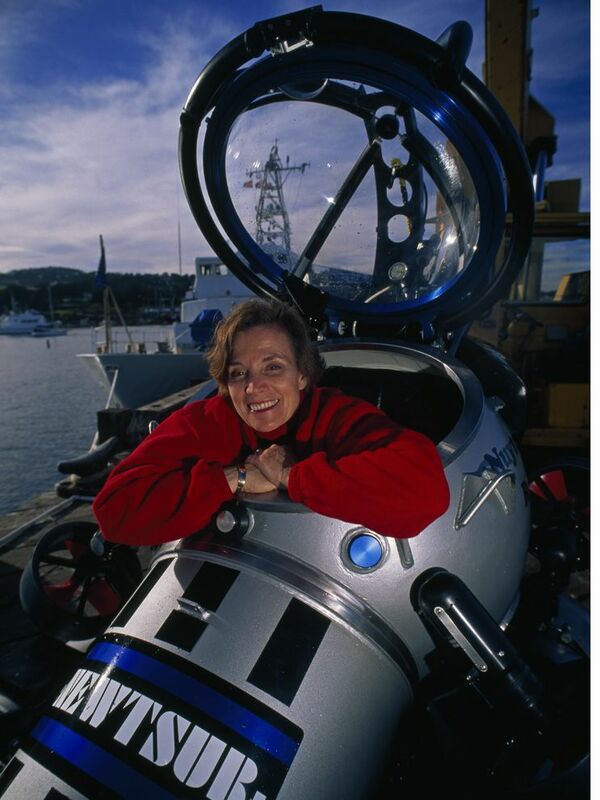 National Geographic Explorer-in-Residence Sylvia Earle, posing in a submersible on the docks of Monterey, California, is nicknamed "Her Deepness." 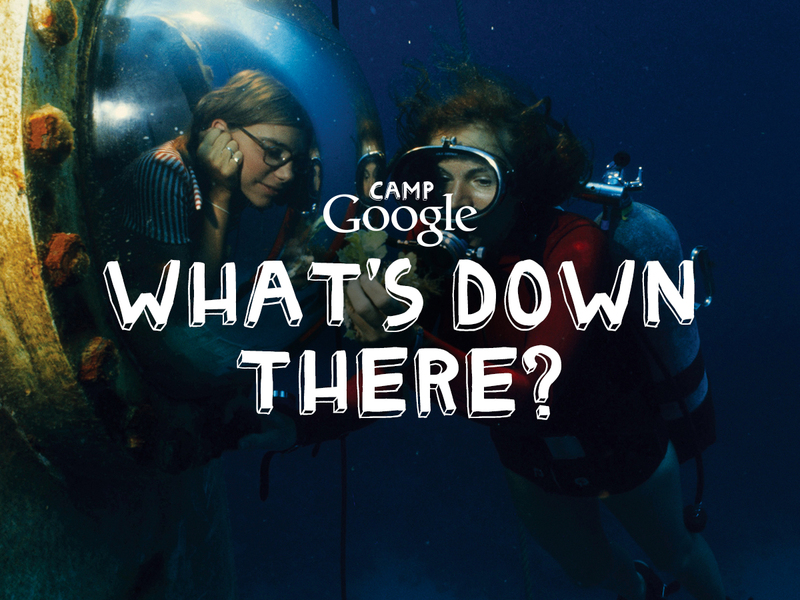 Earle has logged in more than 7,000 hours underwater, and was instrumental in having Google Earth display ocean data. Sylvia is an oceanographer, scuba diver, and research scientist. She founded Mission Blue, an organization dedicated to protecting the ocean from threats such as climate change, pollution, habitat destruction, invasive species, and the dramatic decrease in ocean fish stocks. Sylvia studied oceanography and biology at Florida State University, before earning her PhD in phycology (the study of algae) from Duke University. Sylvia has dived in all five of the world’s oceans, and plays a leading role in establishing marine protected areas (MPAs) as “hope spots” around the world. MPAs are intended to “protect and restore the blue heart of the planet,” Sylvia says. Oceanography is a broad discipline with many sub-disciplines. “Whether you’re interested in air, the history of the planet, currents, microbes, or whales, there’s plenty to do!” Sylvia says. person who studies or works to protect the Earth's ecosystems. nonprofit organization whose mission is to "raise public awareness and move people to help protect this vital natural resource." person who studies and tries to discover facts about a specific problem, question, or field of learning. area of the Atlantic Ocean, between the Caribbean Sea and the Azores.